Over 100 Commercial Vehicles, Certified and E-Tested, in Stock. Free Lubrico 6 Month Limited Powertrain Warranty. 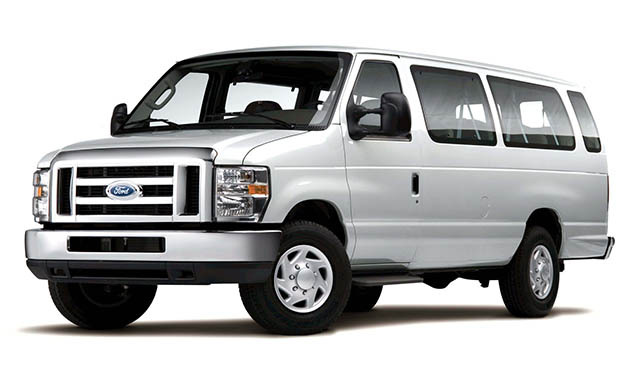 Cargo Van and Truck Financing and Leasing. Fast approval! Let Autotron Automotive help you finance or lease your next pre-owned commercial vehicle. We work with all credit types and we offer competitive terms and rates. Please complete our easy, secure, online credit application and an Autotron Automotive representative will contact you promptly. Let's Get Started On Your Credit Application!